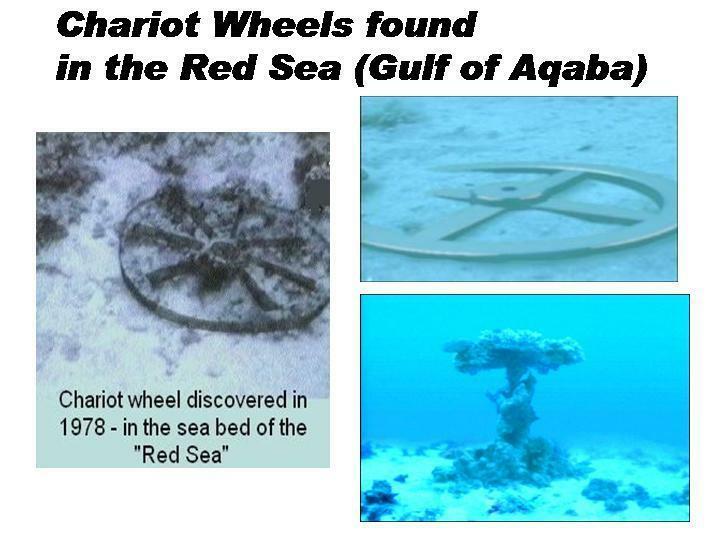 Archaelogy and History confirms the Bible far beyond the ability of any scientific facts. For if the shovel can't prove the names and places or history doesn't reflect the civilizations named, one's skepticism would only be reinforced. 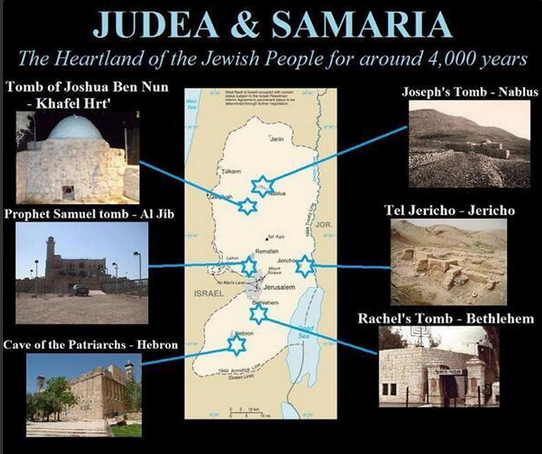 With the Bible almost all these locations and civilizations name have been unearthed. In contrast, the historical and archaelogical proof for the Qur'an shows that Allah and Islam is only old Arab religion that was already in Medina long before the birth of Muhammad. 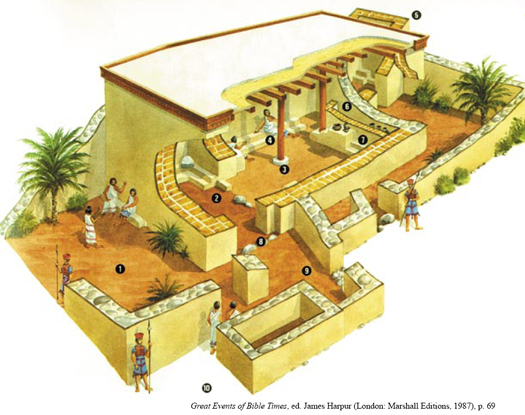 The Book of Mormon declares that Native Americans descended from Jews – which has been disproven by DNA research. The Eastern writings also contradict true science. 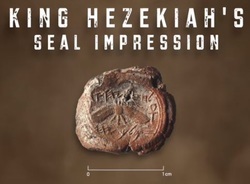 Rarely has science and the Bible converged so DRAMATICALLY, as in the life of King Hezekiah of Judah. 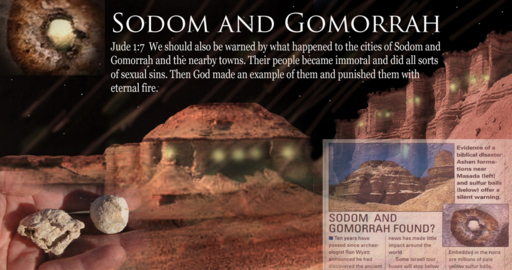 The five cities of the plains of Sodom and Gomorrah have been located and the evidence is staggering. 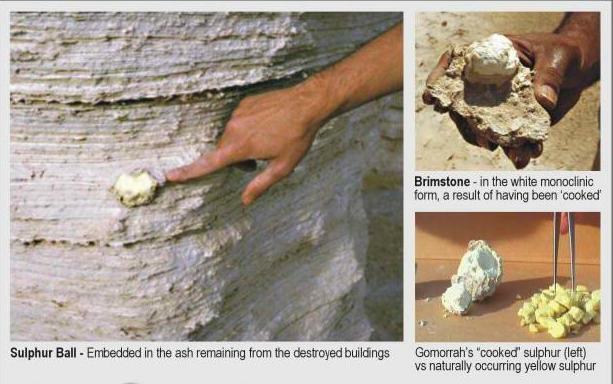 For the first time in modern history we have found round balls of brimstone, or nearly pure sulfur, embedded in an ashen area near the Dead Sea, which show clear signs of having once been ancient building structures. Archaelogist have found that the residence were homosexual, exactly the same reason the Bible gave for the cities destruction. The Hebrews are CLEARLY distinct from the Egyptians by their multicolored clothes and beards. Egyptians are depicted wearing white clothes, bare chest, & clean shaven. 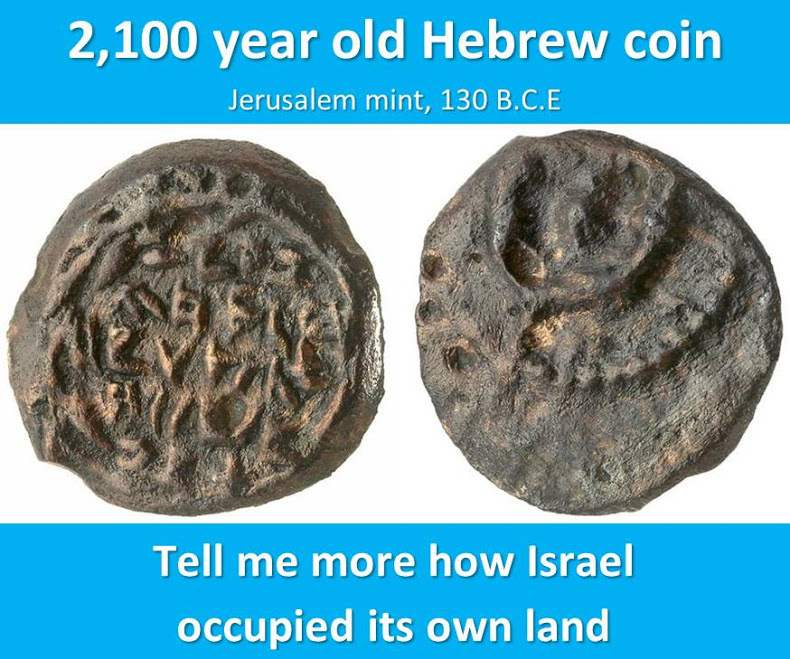 The Bible clearly states that the Hebrews (12 sons of Jacob) left Abraham's land of Canaan and settled several generations before the Exodus of 1480 BC. Atheist and other lazy persons, who refuse to believe the Bible, parrot a myth that the Hebrews were never in Egypt. However Egyptologist have long concluded that there is clear evidence that the Hebrews did indeed migrate into Egypt around 1890 BC, as that migration is depicted in Egyptian tomb art within the tomb of a 12th Dynasty official Khnumhotep II under pharaoh Senusret II at Beni Hasan. Like with the other proof of the Hebrews even being in Israel, the topic of Joseph is hotly contested. Yet here again we find that the reason for the lack of proof is due to not finding the Egyptian name of Joseph. What we do know is the Israelites went forth in the exodus from a place later became known as Pi-Ramesses built by Ramesses II. Archaeologist now know Pi-Ramesses was built over the ruins of another city, Avaris. However there is now a base of a statue with the name "Joseph" and the name "Imhotep". Also there is a "Famine Stele" in located at Hermopolis, Egypt. It mentions Djoser, Imhotep and a seven year famine. It also makes reference to Djoser giving land to the priests of Khnum. Exactly as mentioned in the Bible. Curiously Imhotep's coffin has been found empty in agreement with Exodus account that Israel took with them the bones of Joseph back to Canaan. Ever since the movie "The Ten Commandments", which portrayed Ramesses II as the pharoah of Egypt, everyone including archaeologist incorrectly assume that is the pharoah of the Exodus. However Ramesses II ruled 1279-1213 BC, while in 1Kings 6:1 states that Solomon's reign in 970 BC is 480 yr after the Exodus. 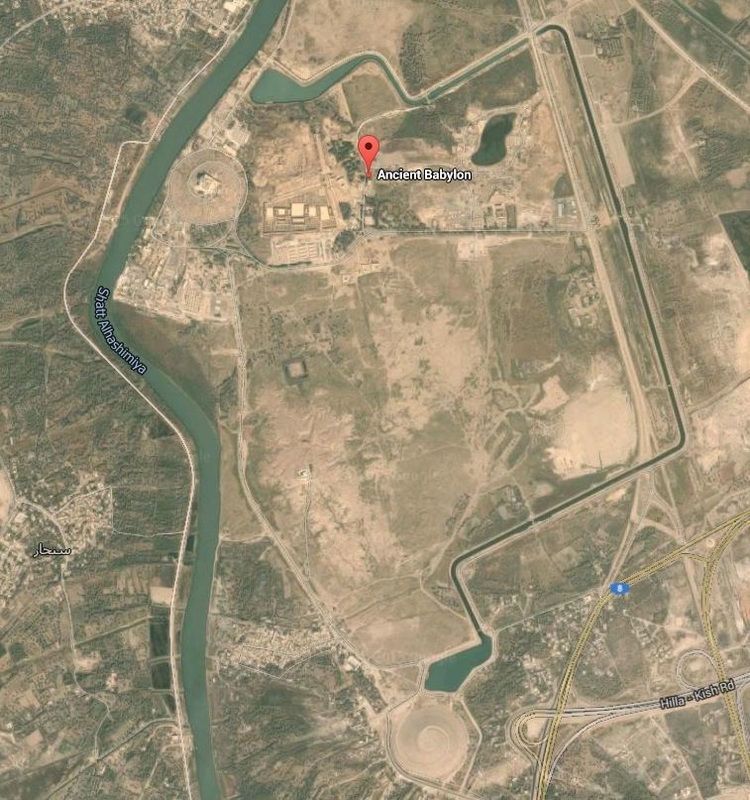 This places the Exodus at about 1450 BC. This places the Exodus possibly near the tail end Thutmose II or inside Thutmose III reign. So it is with little wonder why archaeologist claim there is no evidence in Ramesses II reign for the Israelites being in Egypt. They are off by close to 200 yrs. However when we investigate further Thutmose II reign it becomes clear that facts point to him being the Pharoah of the Exodus. Thutmose II had a 1st born daughter, Neferure, who died young (age 16). She would have ascended the throne of Thutmose II as she was firstborn. This fits perfectly with the death of the firstborn in Exodus, which was not discriminatory of gender. Modern Egyptologist know that female pharoahs were just as prevalent as male ones. 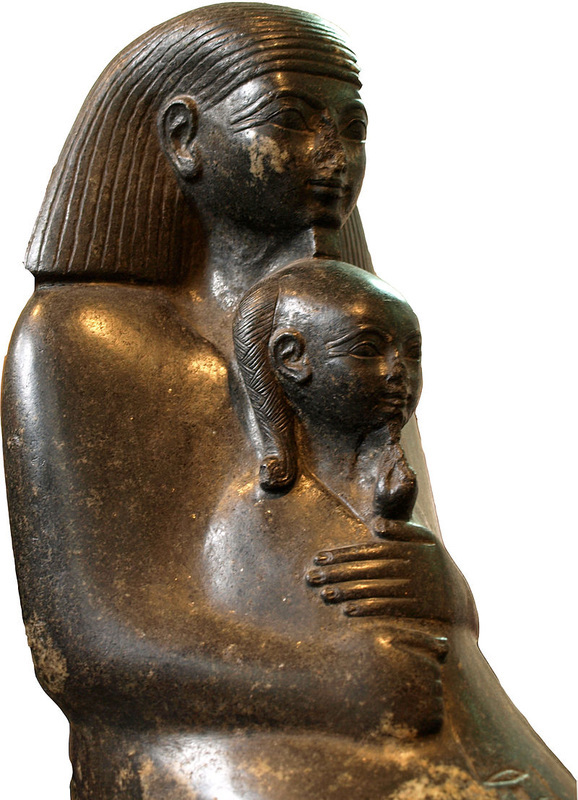 Thutmose II had a 2nd born son, Thutmose III, who was a child (2yrs old) when Thutmose II died. 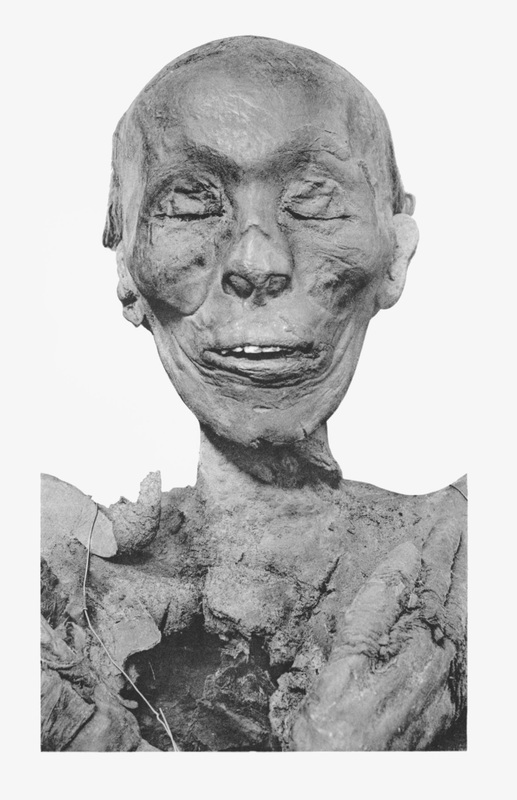 He ruled Egypt jointly with is mother, ​Hatshepsut, until she died of bone cancer. The limestone venere has fallen away exposing the inner core of millions of mudbricks. 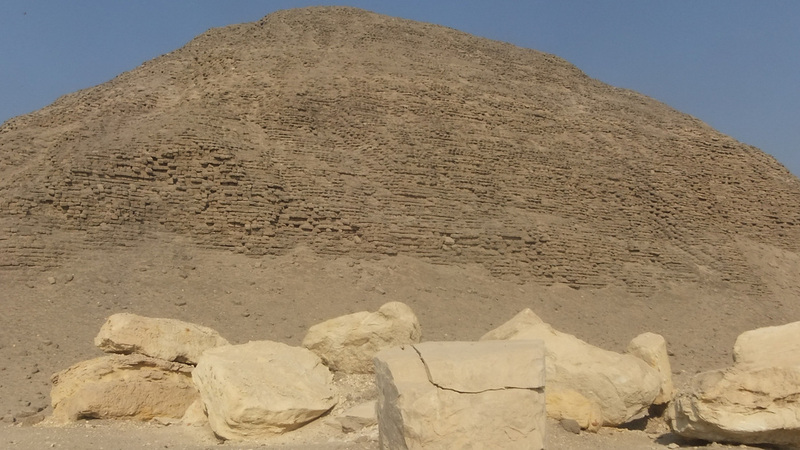 Thutmose II's pyramid was the last of its kind, made of mudbricks. The Great Pyramids were made from huge blocks of quarried limestone, until they ran out of limstone to quarry. After that every single pyramid was made of mudbricks with a limestone venere, that weathered away with time. 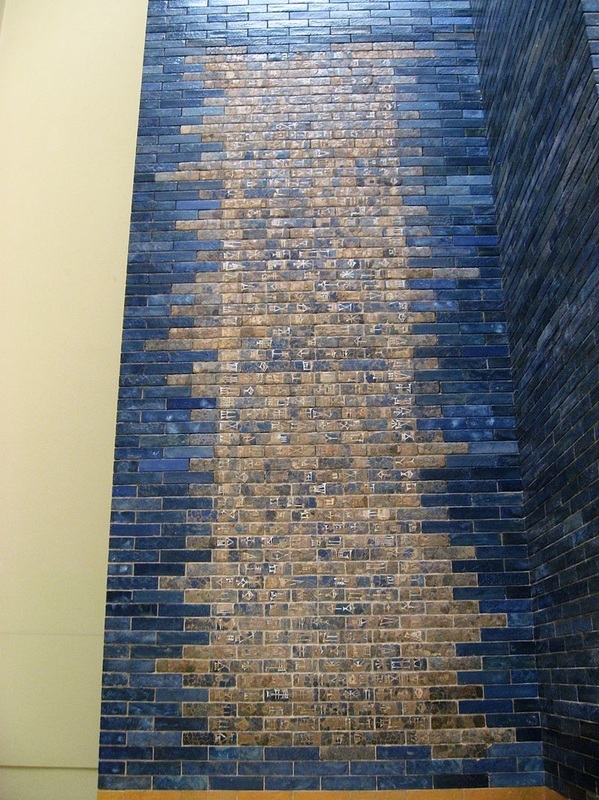 The Bible clearly says the Hebrew slaves made bricks up to the Exodus. 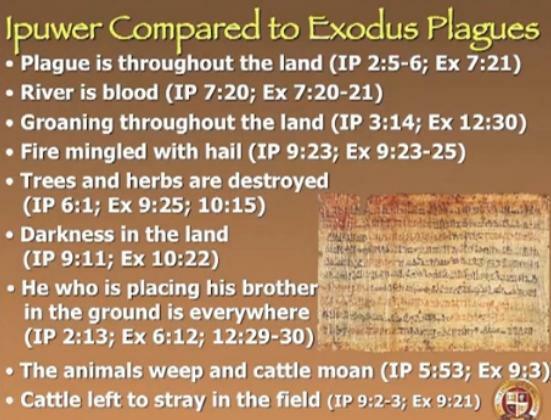 But the best evidence of ALL that the Exodus story is historically right is from the archaelogist themselves. He had scarcely reached the age of thirty when he fell a victim to a disease of which the process of embalming could not remove the traces. THE SKIN IS SCABROUS IN PATCHES, AND COVERED WITH SCARS, while the upper part of the skull is bald; the body is thin and somewhat shrunken, and appears to have lacked vigour and muscular power. So they took soot from a furnace and stood before Pharaoh. 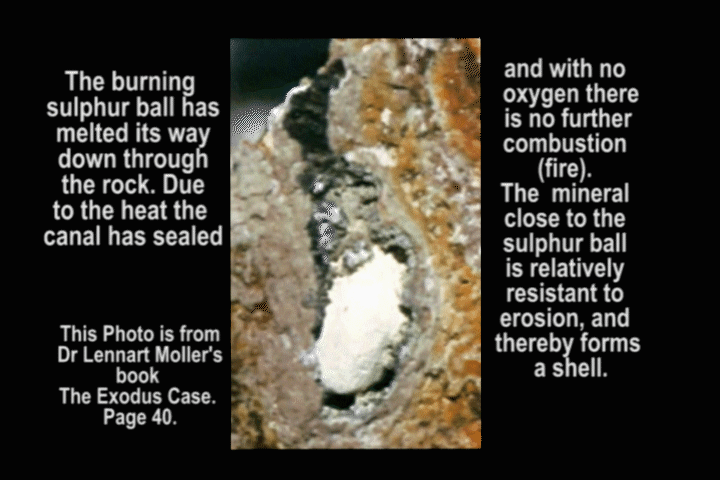 Moses tossed it into the air, and FESTERING BOILS broke out on people and animals. The magicians could not stand before Moses because of the BOILS that were on them and on ALL THE EGYPTIANS. 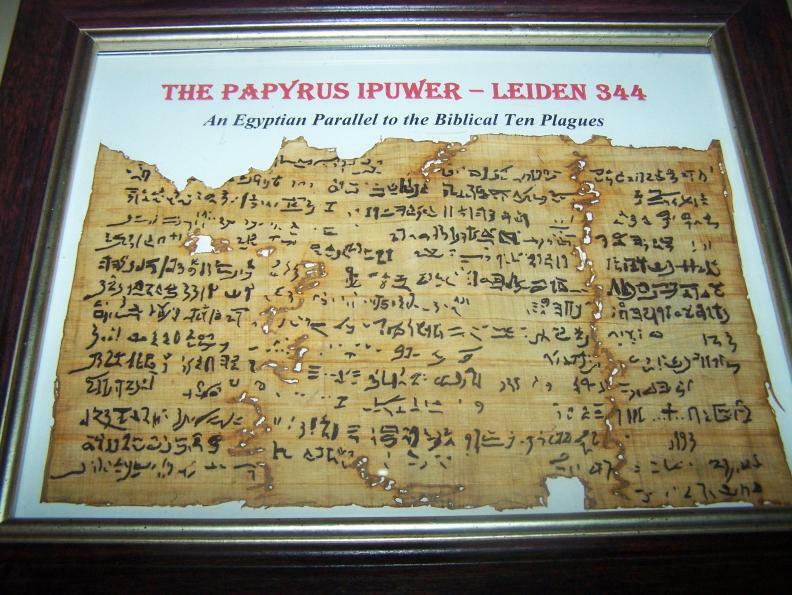 The ﻿Ipuwer Papyrus﻿ is an Egyptian papyrus, discovered in 1888 in Heiden, which is describes the 10 plagues of God on Egypt. It is housed in the Dutch National Museum of Antiquities in Leiden, Netherlands. 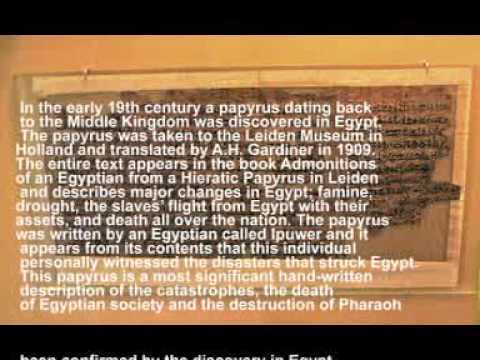 The papyrus is dated 1300BC but speak of the occurrences in the recent past. 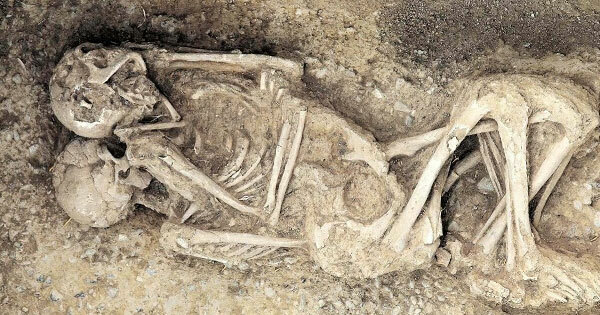 This means the plagues occurred most likely in 1400BC. Scoffed at for years, no one believed the Bible's account of crossing of the Red Sea. 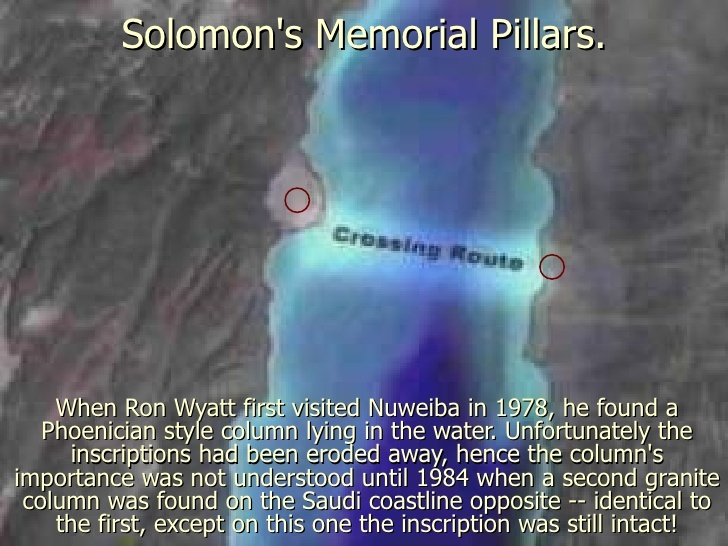 Some even went as far to suggest the crossing was in the Sea of Reeds miles and miles North of the Biblical Red Sea crossing spot, which had only 5 feet of water. 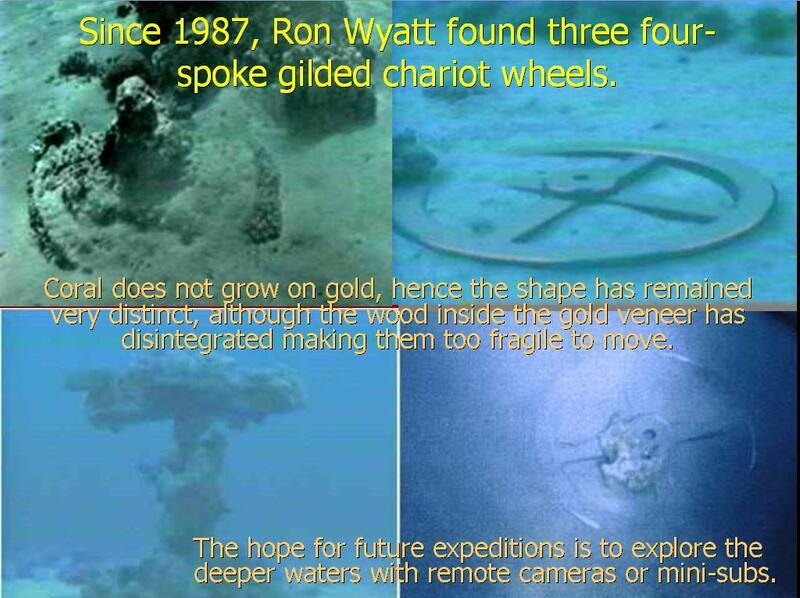 All that changed in 1987 when divers found chariots at the bottom of the Red Sea with horse and human remains. 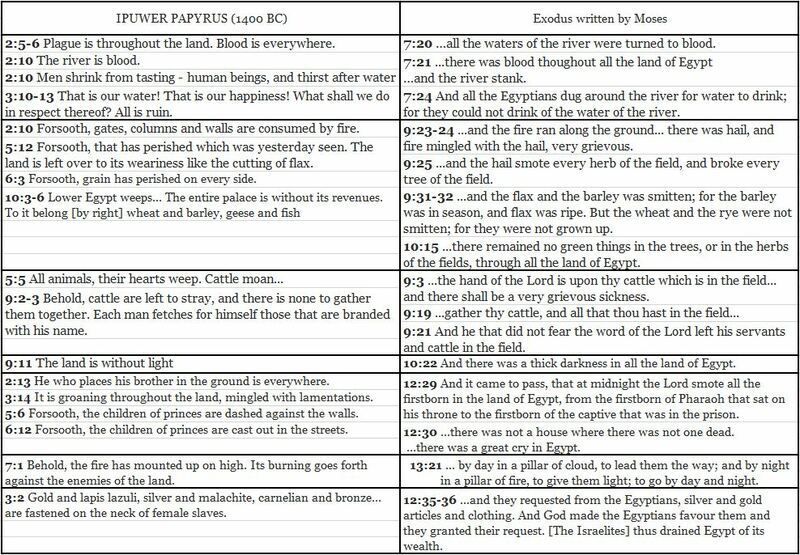 Many has questioned how the Bible could possibly be true when the civilizations listed by the Bible SEEM to have no evidence of their existence. 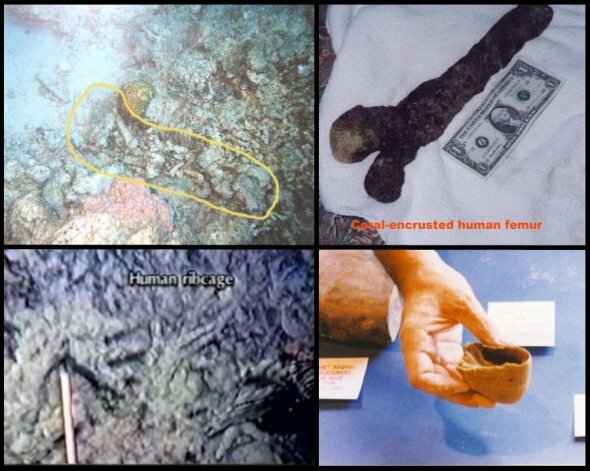 This again proves to be a completely false premise, as new evidence of these civilizations surfaces daily. 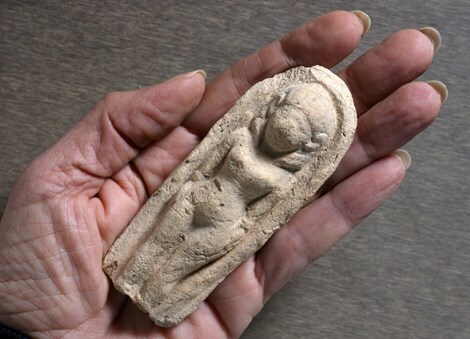 This figurine dates back to 1300 BC which matches the time of Judges in the Bible where Israel worshiped Astarte (Ashtaroth). 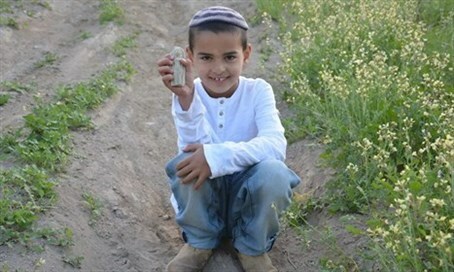 Two Philistine temples have been uncovered by archaeologists. Both temples have the roof supported by two central pillars. The pillars were made of wood and rested on stone support bases. These pillars are about six feet apart. If a strong man, like Samson, could dislodge them from their stone bases, the entire roof would come crashing down. 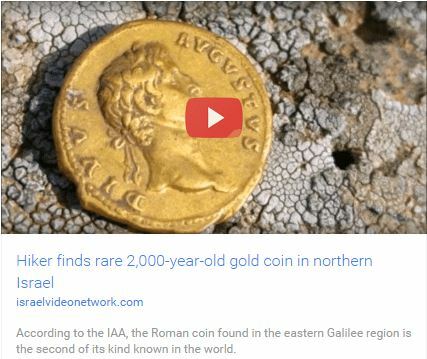 The archaeological findings match the Biblical story perfectly. Merneptah Stele found in Thebes dated 1207 BC, it is now housed in the Egyptian Museum in Cairo. It mentions Merneptah's victory over the Libyans and their allies, but the last 3 of the 28 lines mentions Canaan. 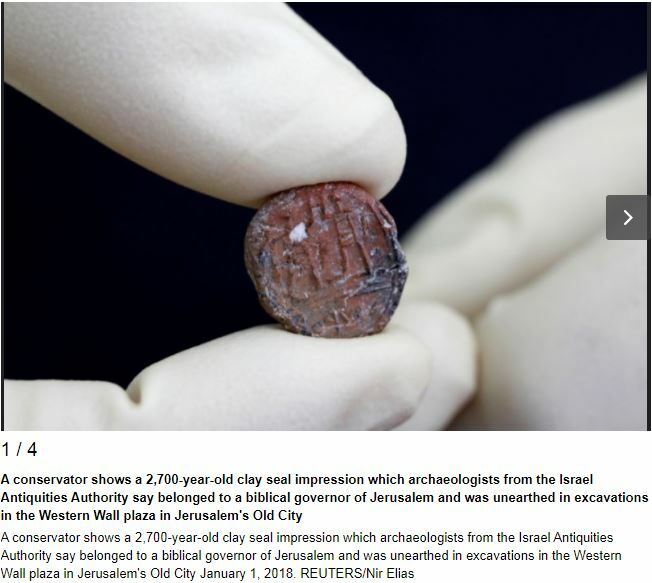 It says "Israel is laid waste and his seed is not;" This is the first documented instance of Israel's existence in historical records. 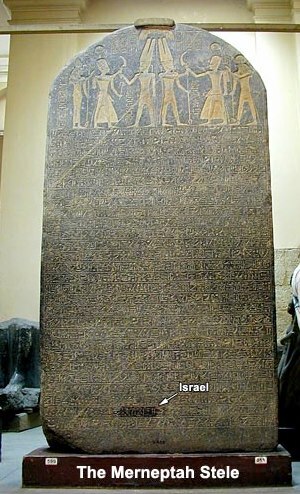 Since the date of the reference to Israel in the Merneptah Stele is during the time of the judges, prior to the establishment of the monarchy around 1000 BC. Few Biblical archaeology discoveries have attracted as much attention as the Tel Dan Stela—the ninth-century B.C. 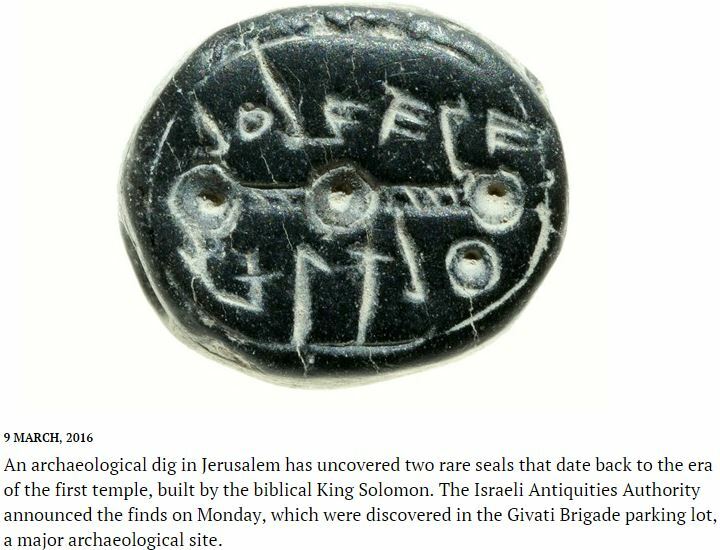 inscription that furnished the first historical evidence of King David outside the Bible. This in-depth chapter describes the historical moment when an excavation assistant stumbled upon the stela bearing the inscription in a newly excavated wall. 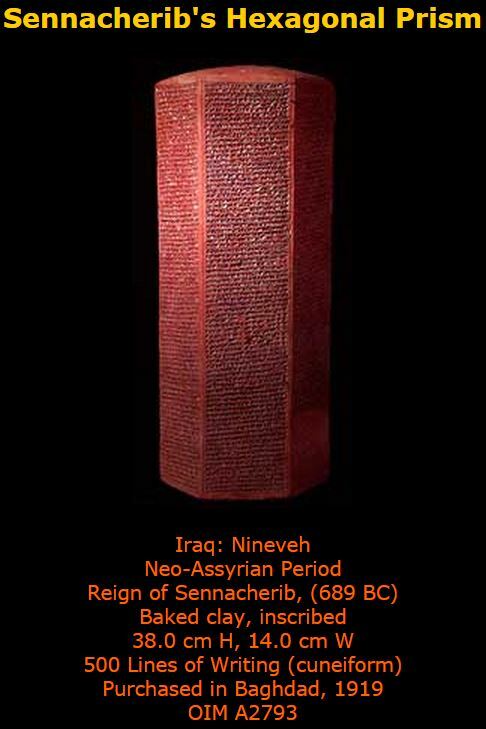 Sennacherib's Prism, a six-sided hexagonal clay prism, known as the Taylor Prism, was discovered in the ruins of Nineveh, the ancient capital of the Assyrian Empire. 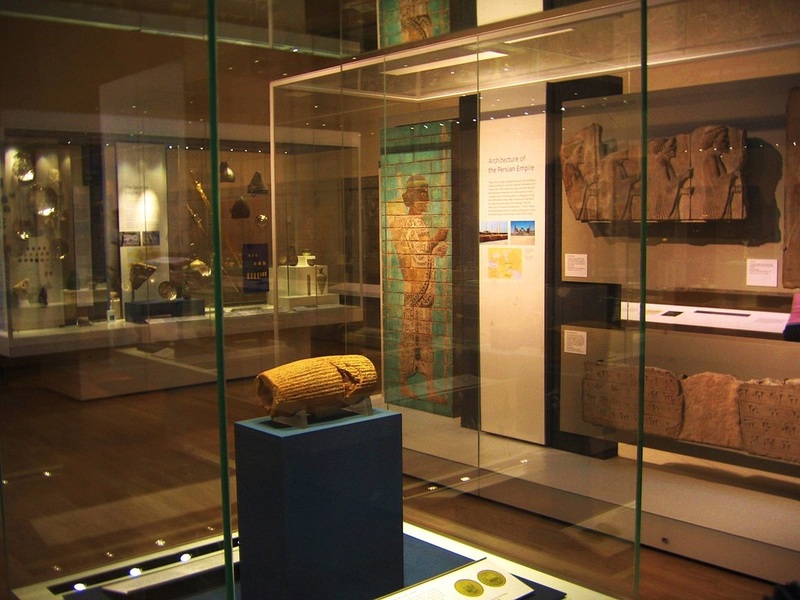 It is currently on display at Oriental Institute in Chicago, Illinois. Many are quick to mention that it is at odds with the Bible's account. The Prism says in Akkadian (Cuneiform) that Sennacherib' laid siege to 46 Israelite towns and took them. When it mentions Hezekiah and the siege of Jerusalem there is no mention of breeching the walls or stepping foot into the city, which is precisely what the prophecy of Isaiah said. 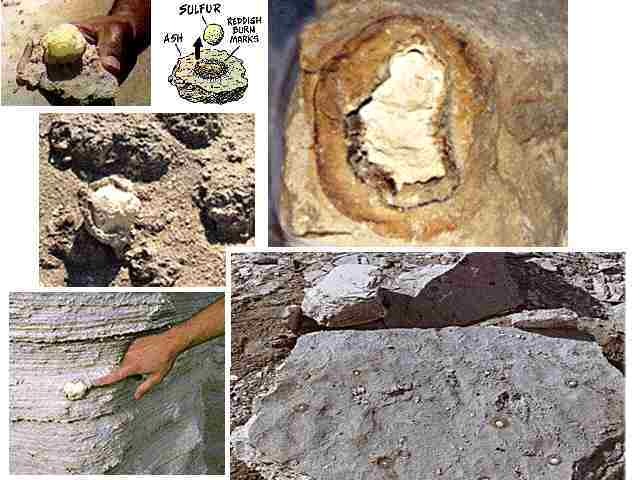 Excavations have shown no destruction layer and there are no reliefs of the conquest of Jerusalem in Nineveh. But then the account diverges as Sennacherib claims that he took 30 talents of gold and 800 talents of silver, countless jewels and valueables, as well as Hezekiah's daughters, harem, and musicians back to Nineveh as tribute. However this is easy to dismiss as propaganda as the Bible said he left in disgrace after losing 850,000 soldiers overnight to an angel of Yahweh. One has to question how he could get such plunder if he never breached the walls of Jerusalem. However the Bible is vindicated as the true account when it reports in 2Kings 19:37 that Sennacherib was struck down by 2 of his own sons. This exact account was found recorded on a clay tablet, now housed in the British Museum. 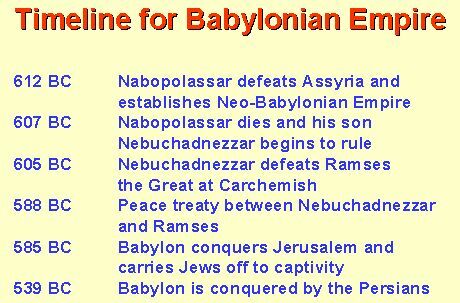 The Babylonian Conquest of Judah and Captivity is a large majority of the Old Testament especially the Prophets. For a long time skeptics questioned the existence of Nebuchadnezzar and even that of Belshazzar that was mentioned in Daniel. 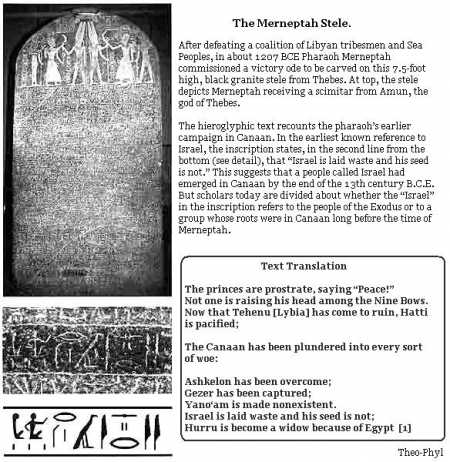 In 1854 archaeologist Sir Henry Rawlinson found an inscription on what is now called the Nabonidus Stele, while excavating at ancient Ur, which stated that Nabonidus associated with him on his throne his eldest son, "Bel-shar-usur", and allowed him the royal title. The names of both Nebuchadnezzar and Belshazzar his son, written in stone. 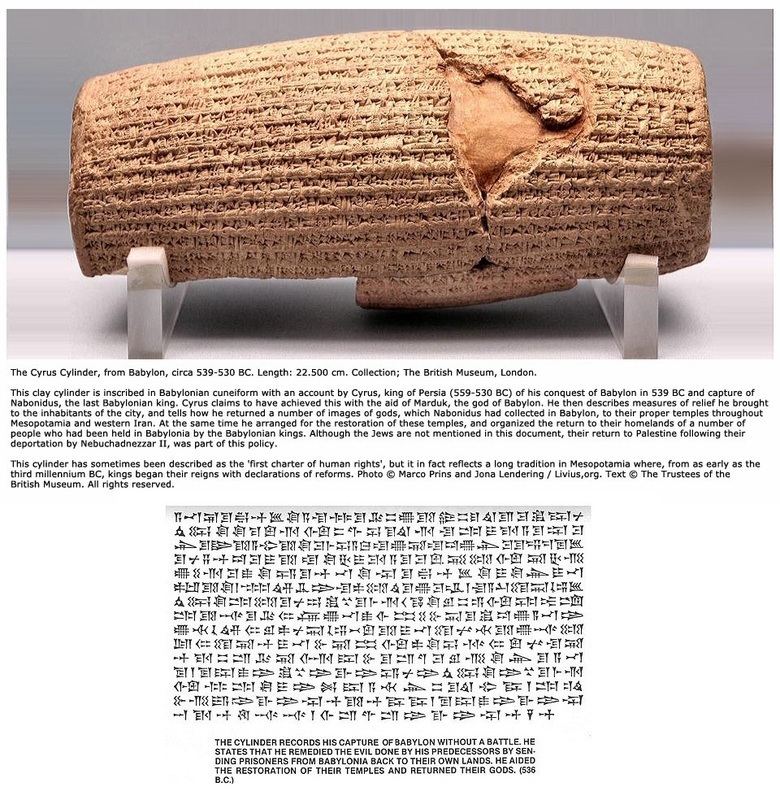 Later the Cyrus Cylinder would also likewise confirm the Bible's account mentioning both key players. 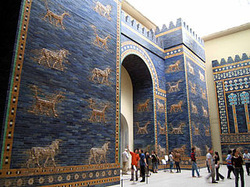 We also find Nebuchadnezzar printed on the Dedicatory Inscription on the Ishtar Gate that had been reconstructed in the Pergamon Museum, Berlin. We even have Babylon cuneiform tablets confirming the Bible's detailed accounts of the Jews being taken into exile into Babylon. This archive is the focus of the exhibit By the Rivers of Babylon, which opened at the Bible Lands Museum Jerusalem in February 2015. History has shown that ancient cities were fortified with impregnible walls and that any city that was usually taken by stronger conquering nation always involved a long, bloody, drawn out siege. Yet the Bible mentions in Daniel that the city of Babylon ruled by Belshazzar, son of Nebuchadnezzar, was taken without a siege. This has led many to question the correctness of the Bible as a whole. 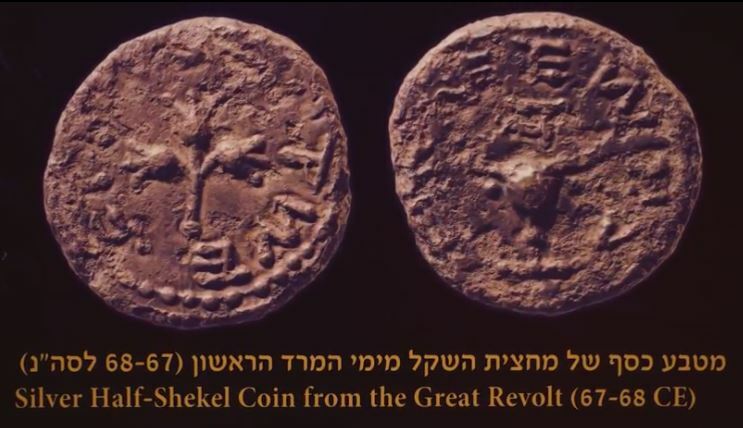 Many even doubted Belshazzar's existence since he didn't appear in any historical writings. 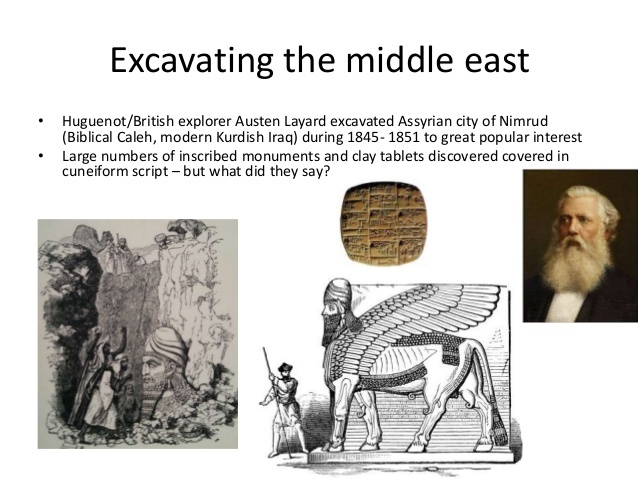 All this changed when the Cyrus Cylinder was unearthed in 1879, in the ruins of Babylon. It mirrors the Biblical accounts down to the minutes detail of Belshazzar being king of Babylon when it fell in one night and of the Jews, one of the conquered peoples, being allowed to return home to rebuild the Temple of Yahweh. 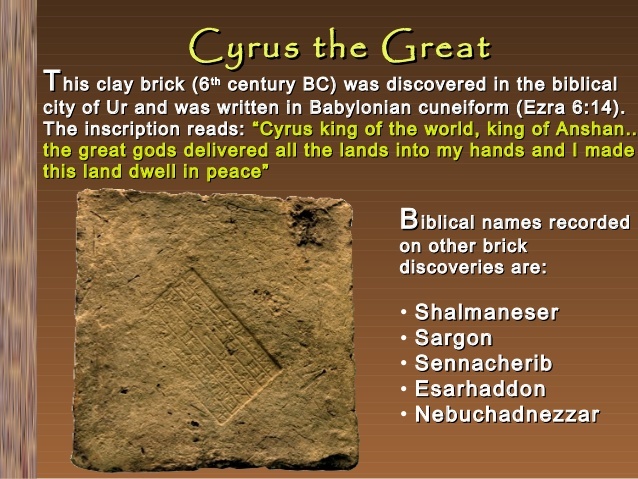 What is even more stunning is that the Bible had predicted Cyrus, by name, accomplishments during his reign in Isaiah 44 &45, some 200 years before he was even born. 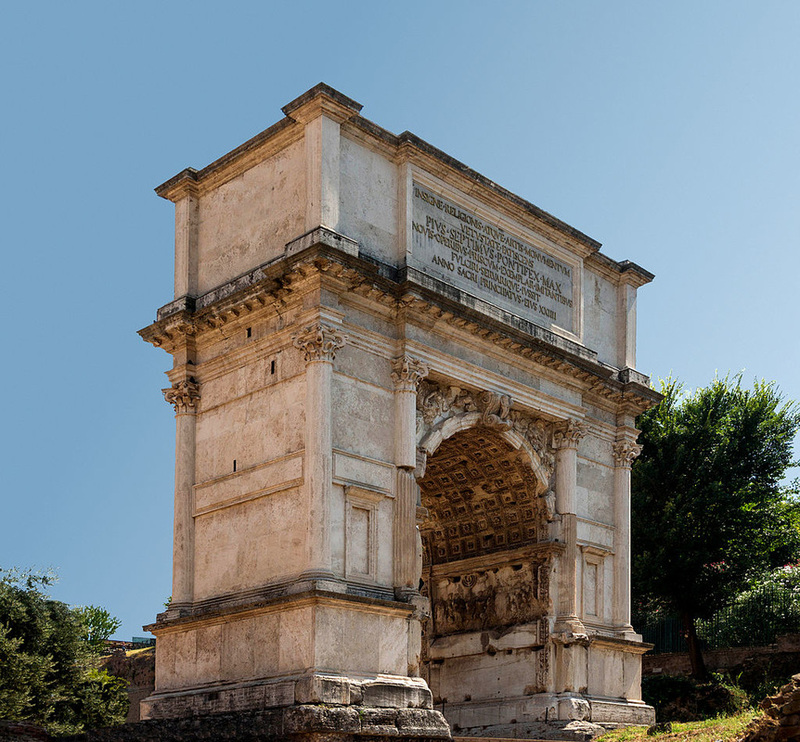 Rome and Pilate both played a pivotal role in the crucifixion of the Messiah, in the New Testament. It should come as no surprise then that there is plenty of proof Rome's existence. 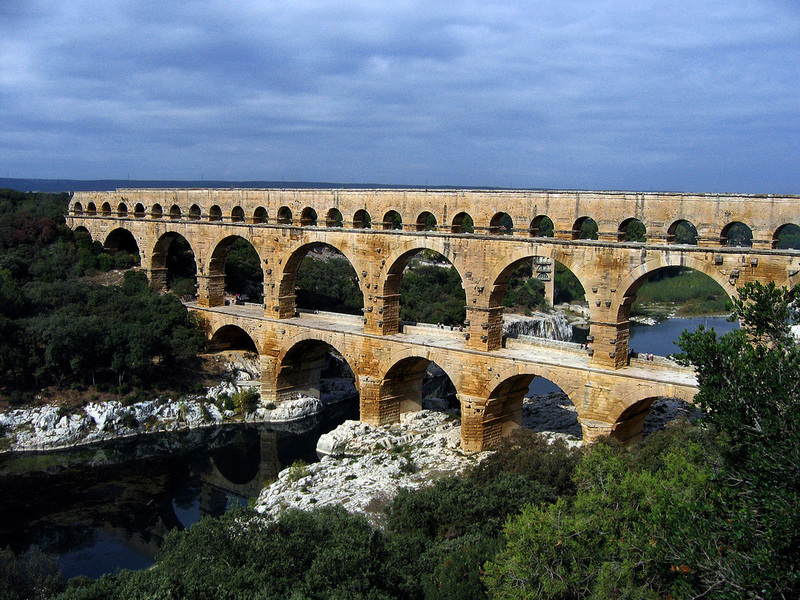 The myriad of Roman aquaducts and collesiums bear silent testimony to their existence. 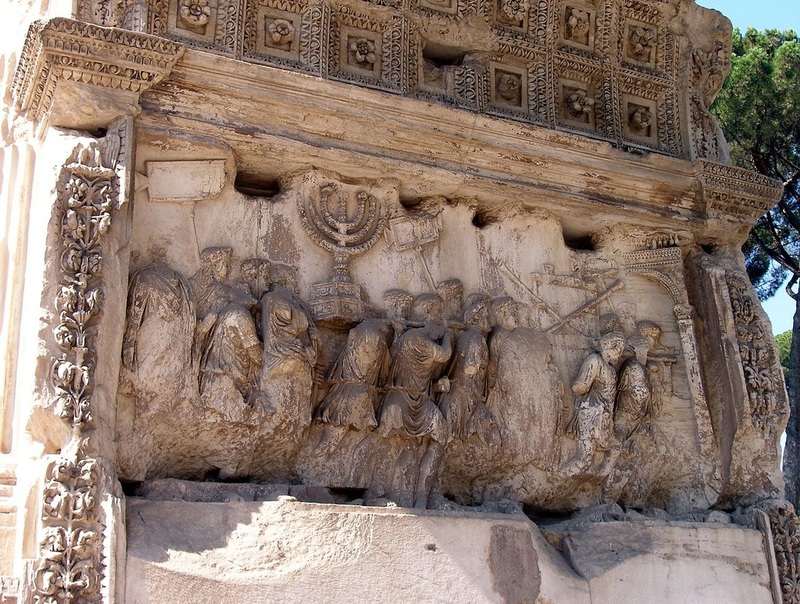 But the best proof of the Bible is existence of the Jews during the 70AD sack of Jerusalem on the Arch of Titus in Rome. 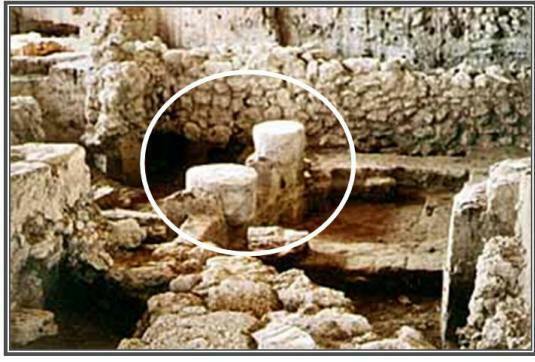 It shows the articles from the Temple that was around when Jesus of Nazareth walked. 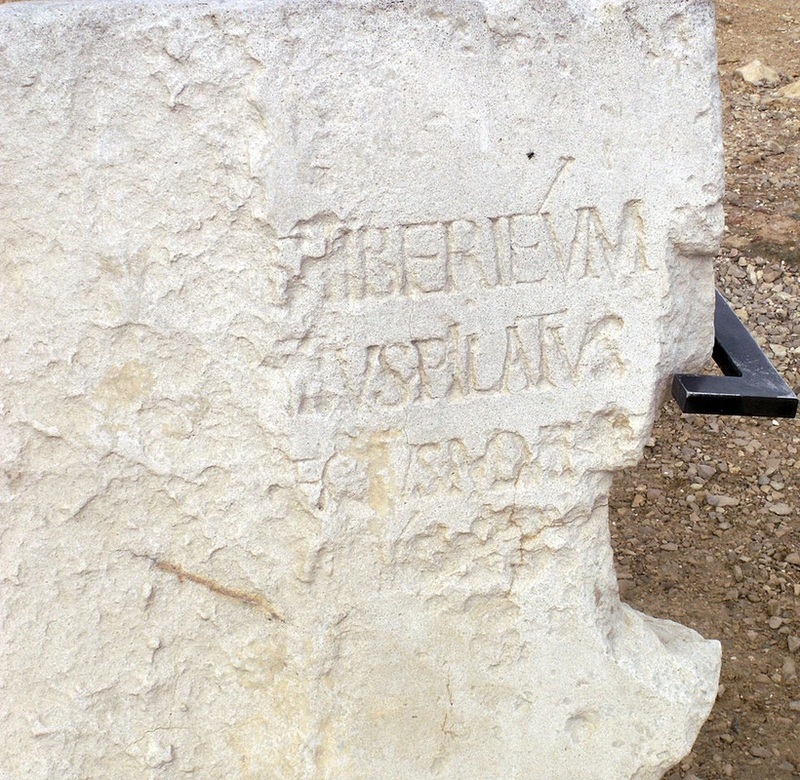 However the best evidence for the Bible's authenticity is the Pilate Stone, found in 1961 in Caesarea. There written in Latin is "Pontius Pilate...prefect of Judea", which matches the Bible perfectly. 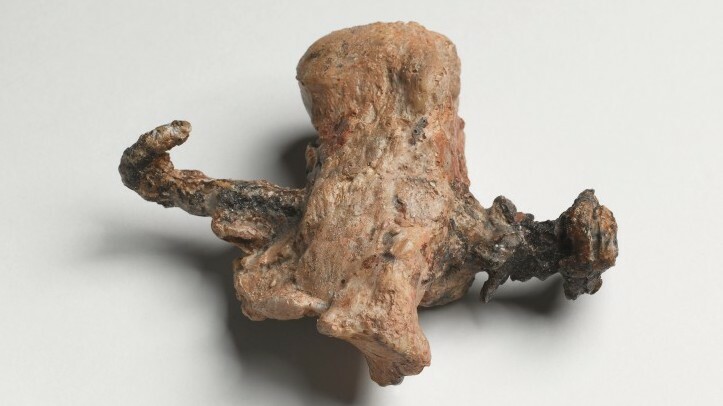 Proof that Jesus died on a Roman cross or even that the method of crucifixion even exist, has been disputed by many who don't want to believe such a substitutionary death could even take place. However the Roman cross can be traced through history starting from the Persians and Assyrians who impaled people on sharpened upright stakes to the Greeks who picked it up from the Persians. 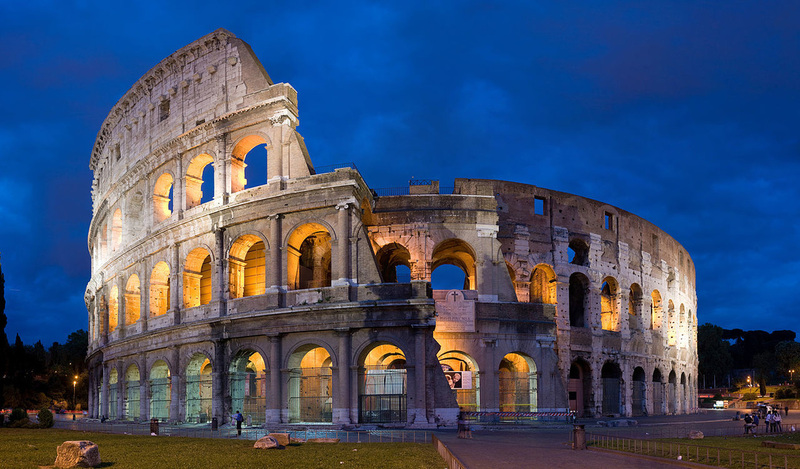 Finally the Romans picked it up from the Greeks and added the horizontal crossbeam to increase the agony, torture, pain, and length of the execution. Roman's practice of crucifixion is now an established historical fact with documents of the crucifixion of Spartacus by Roman historians. Even our English word "excruciating" comes from the Latin word for crucifying, excruciātus. Historical proof of the lethality of the Roman crucifixion can be seen in the records of Josephus, who found 3 former acquaintance crucified after the siege of Jerusalem. He begged Titus, who immediately had them taken down. But despite the best physician's efforts 2 of the 3 died. That understood, the question of whether there is historical evidence that Jesus of Nazareth even went to the Roman cross can be dealt with. For this we look to Roman historians themselves. Cornelius Tacitus in his Annals, xv. 44: Christus ... was executed at the hands of the procurator Pontius Pilate. Lucian of Samosata: (Christ was) the man who was crucified in Palestine. Obviously Jesus did walk history and was crucified as the "prophets of God" in the Old Testament Bible had foretold. Interestingly enough it is also recorded that He rose again after 3 days and appeared to many, just like the Bible records. The writing is in hieroglyphs and is dated to c. 1400 BC. The inscription was discovered in the temple built by the Egyptian Pharaoh Amenhotep III in Soleb, which is in modern day Sudan. The text refers to a group of wandering followers of Yahweh who are possibly the Israelites. The Black Obelisk of Shalmaneser III (858-824 B.C.) shows Jehu, king of Israel, bowing before the Assyrian king. This is the only known picture of an Israelite king. Tablets from the time of Tiglath-Pileser (744-727 B.C.) state that he received tribute from Jehoahaz of Judah. This is the full name of Ahaz (2 Kings 16:7). A wonderfully detailed limestone relief from Sennacherib’s palace at Nineveh shows the siege of Lachish. 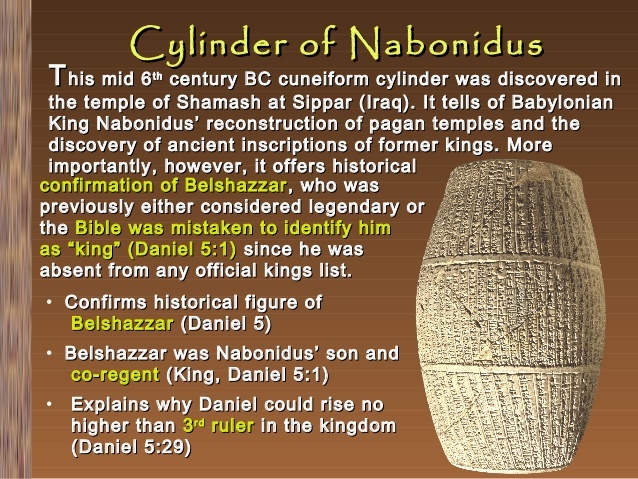 One of the most important is the cylinder of Nabonidus (555-539 B.C.). He was the last ruler of the Neo-Babylonian Empire. 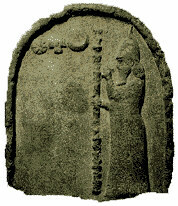 This stele proves that his son Belshazzar was co-regent with him (Daniel 5; 7:1; 8:1). Scholars previously scoffed at Belshazzar’s existence. This is not even all of the historical proof that the Bible is 100% historically believable and correct. 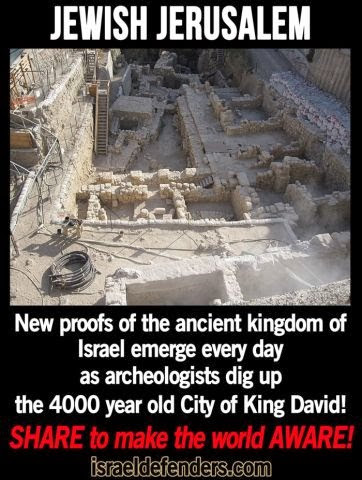 One archaeologist summed it up rather well when he said "The shovel confirms everything the Bible has written." 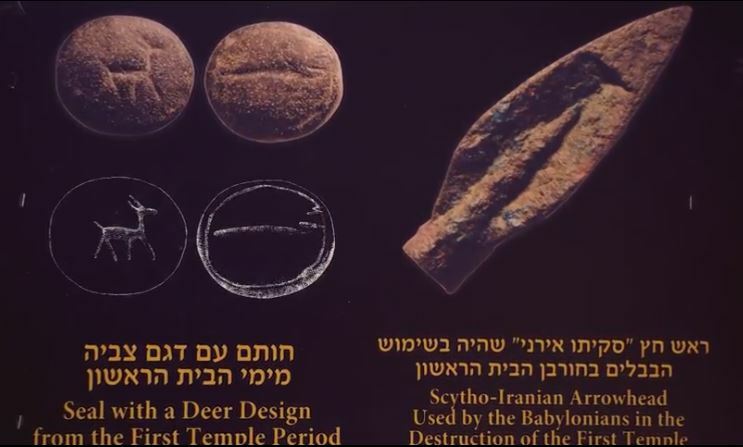 Archaeology and historical records all proves the Bible 100% historically accurate ,in perfect detail. Therefore we know we can trust the Bible with even more important matters. The Bible says that ALL men with out fail have sinned and fallen short of the glory of God. Yet the Bible says that while we were yet sinners Christ Jesus died for us to give us forgiveness of ALL our sins, if we but accept Him by believing in Jesus as our Savior. By this way the very REAL God of the Bible provided a way for all men to be made right with Him. ​If the Bible has never been wrong about history, can it be wrong about our spiritual situation? Won't you accept Jesus today by praying this prayer and believing on Jesus?